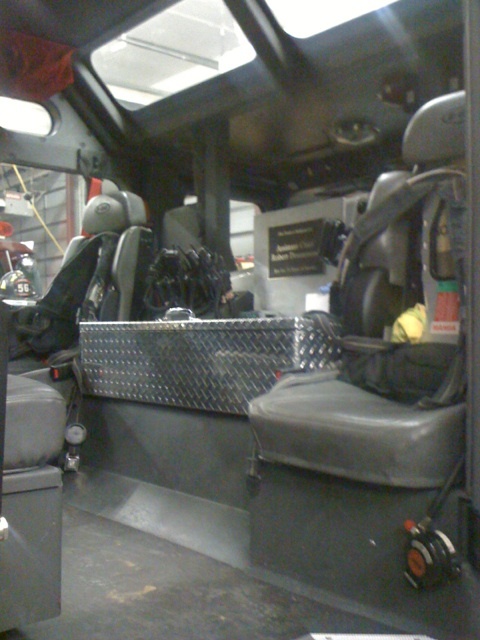 Rescue 56 is a 2006 E-One capable of seating 8 rescuers. 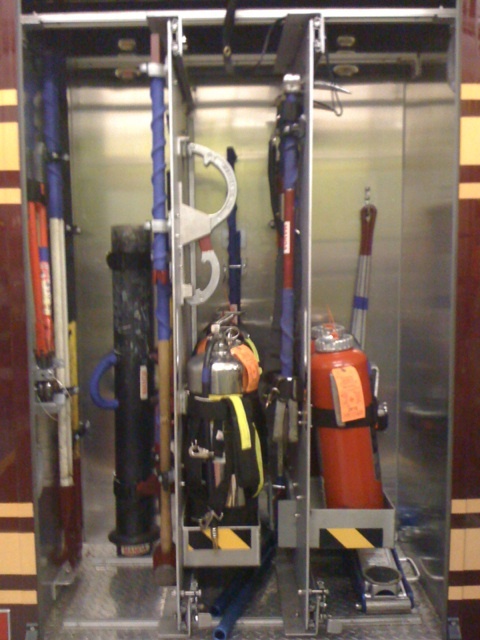 The Rescue has an 18ft non-walk-in box containing a large selection of tools used to handle just about an rescue emergency. This includes 7 pre-connected Hurst Tools, Junkyard Dog Stabilizers, hundreds of feet of lumber for cribbing, and other vehicle rescue equipment. 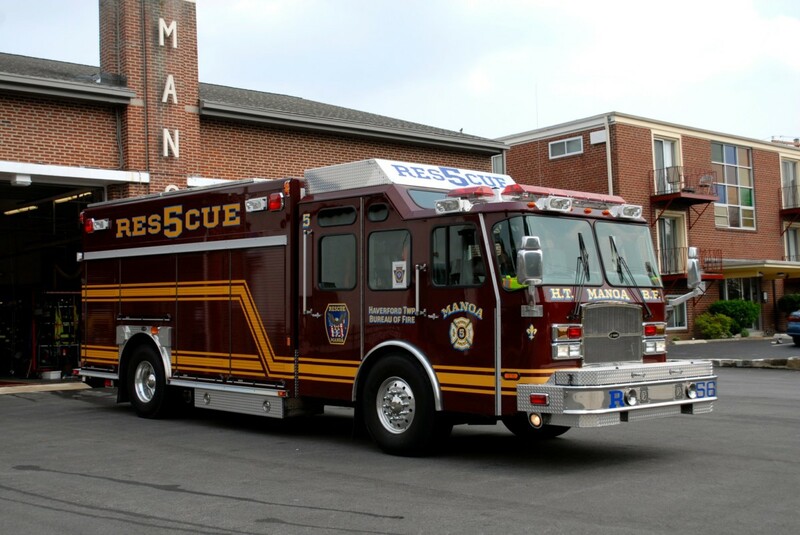 Rescue 56 also carries a long list of gear for Water Rescues, Structural Collapse, High Angle Rescue, and a full list of gear for a Rapid Intervention Team. 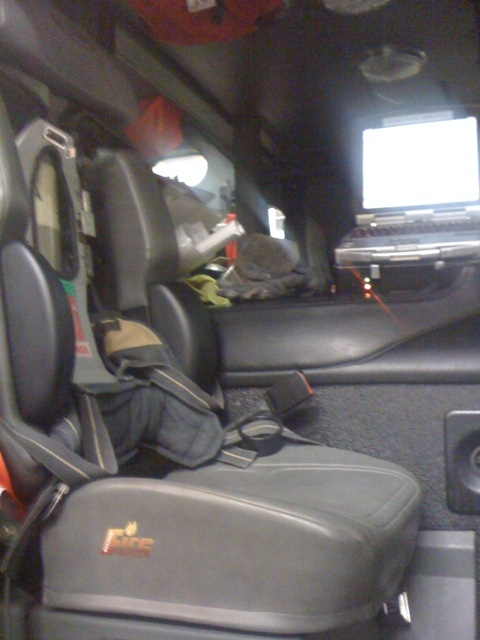 Also carried on this truck is a full list of structural firefighting gear to include a Bullard Thermal Imaging Camera. 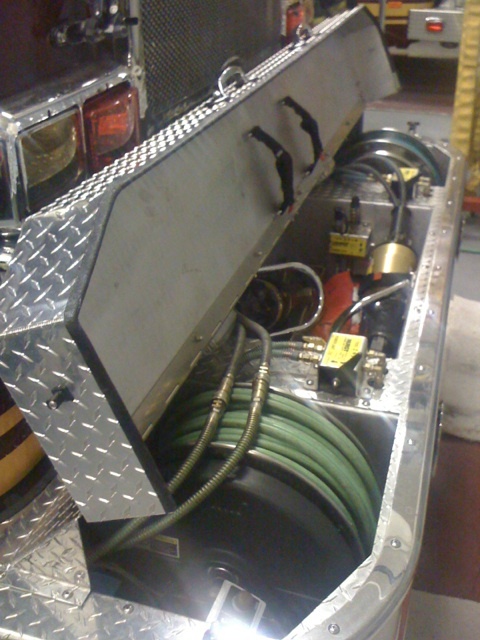 The Rescue utilizes power from two separate onboard generators used to power all the Hurst Tools, a multitude of mounted and portable Quartz Lights, and a 4500 Watt Light Tower. 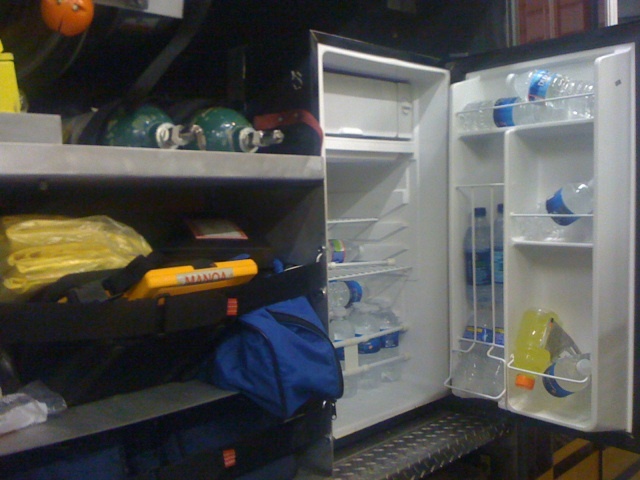 Also on board is an AED and full QRS list of EMS equipment and an onboard refrigerator for cold water.